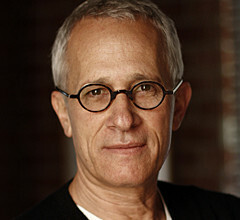 James Newton Howard was born in Los Angeles in 1951. Like so many other musicians, he grew up in a musical family – with his grandmother as the concertmaster of the Pittsburgh Symphony Orchestra. He began taking piano lessons at a young age and expanded his musical background from classical music to rock and roll. For college, he first went to University of Southern California with a major in piano performance before transferring to the Music Academy of the West. One of his teachers was Marty Paich, who became one of Howard’s conductors in his early film works. In 1972, when the band Mama Lion needed a keyboardist, Howard stepped in – then known as Jim Howard. With an emphasis on synthesizer technology, Howard came out with his first solo album in 1974, with a real mix of jazz and classical. 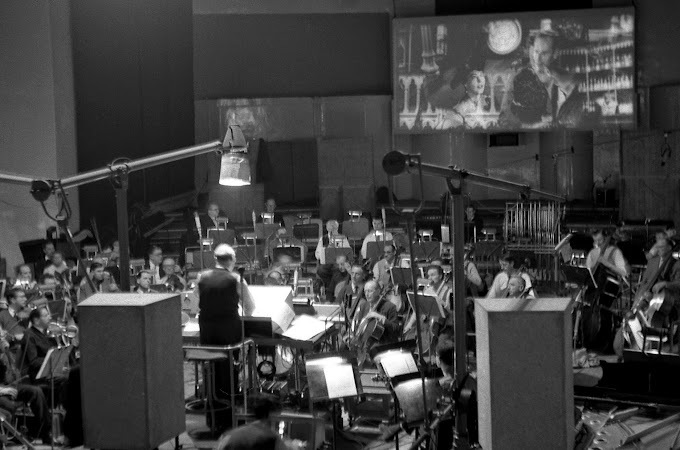 Howard’s first foray into the film world was as Song Producer and Arranger on the score to Twilight Zone: The Movie (1983), music by Jerry Goldsmith. 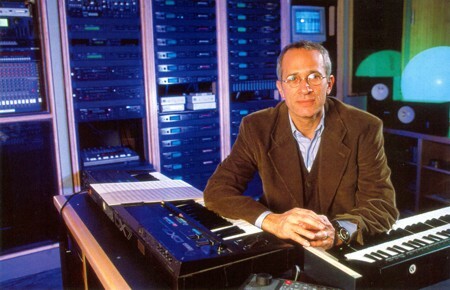 He released another solo album in 1985, titled James Newton Howard and Friends. His first film score came as Head Office (1985) and did several films like Wildcats (1985), Promised Land (1987) before composing the box office hit Major League (1988). In 1989 he was nominated for an Emmy for the main title music of the series Men. 1990 marked a turning point in his film career, scoring both Flatliners (1990) and the megahit Pretty Woman (1990). Taking on a wide variety of styles, he scored movies like King Ralph (1991), Dying Young (1991), and My Girl (1991). His score to Grand Canyon (1991) started the collaboration with director Lawrence Kasdan. Going full circle, Howard reunited with Barbra Streisand (for whom he accompanied over the years) on her film, The Prince of Tides (1991). One of the most beautiful of his scores, it was nominated for the Academy Award and cemented James Newton Howard as a top film composer. More variety in his scores continued in the 1990s with films like Glengarry Glen Ross (1992), Falling Down (1993), and the political comedy Dave (1993). His great score to The Fugitive (1993) was nominated for an Oscar. Another highlight came with 1994’s Wyatt Earp. That same year, he wrote the theme song to the TV series E.R. (Emmy nominated) and the song “Look What Love Has Done” from Junior was nominated for the Oscar’s Best Song category. Adventuring into new genres, he composed the music to Outbreak (1995), French Kiss (1995) again with director Kasdan, and the action score to Waterworld (1995). In 1996, he received another Best Song Oscar nomination for “For the First Time” from One Fine Day. Howard’s scores have appeared in so many popular films from Space Jam (1996) to Romy and Michele’s High School Reunion (1997). His score for My Best Friend’s Wedding (1997) was nominated for a Best Score Oscar. He followed that up with very diverse films like The Devil’s Advocate (1997) and The Postman (1997). His career turned a new corner with his first collaboration with director M. Night Shyamalan – The Sixth Sense (1999). The dramatic score for the film continues to be one of Howard’s best. Since then, he’s been involved in incredibly high profile projects, often differing in style and versatility. 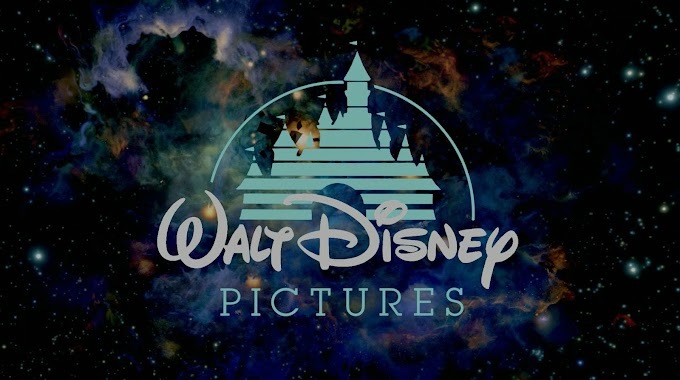 Dinosaur (2000) began Howard’s connection with Disney which would amount to three films. Also in 2000 was his next collaboration with Shyamalan – Unbreakable (2000). Continuing at an incredible pace, he would go on to score films like Disney’s Atlantis: The Lost Empire (2001), the next Shyamalan film, Grammy nominated Signs (2002), Disney flick Treasure Planet (2002), another Kasdan film Dreamcatcher (2003), Peter Pan (2003), the Western action film Hidalgo (2004) and the next Shyamalan thriller, The Village (2004). The haunting score is supplemented by Hilary Hahn’s violin solos – and it’s no surprise the score was nominated for an Academy Award. If he hadn't been popular enough, Howard’s name became more well-known after collaborating with fellow composer Hans Zimmer for Christopher Nolan’s Batman Begins (2005). That same year, as Howard Shore’s score for King Kong (2005) was dropped, Howard came to the rescue with less than two months to go. The ‘Kong’ score was ultimately nominated for a Golden Globe. In 2006 Howard composed two varied scores – the darkly rich Lady in the Water (2006) with Shyamalan and Blood Diamond (2006) with director Edward Zwick. 2007 saw a bevy of new scores including Celtic-influenced The Water Horse (2007), Charlie Wilson’s War (2007), I Am Legend (2007) and the subdued Michael Clayton (2007) – the latter nominated for the Best Score Oscar. 2008 was another topnotch year. Howard rejoined Hans Zimmer for the sequel, The Dark Knight (2008), reteamed with M. Night Shyamalan for The Happening (2008) and also re-teamed with Edward Zwick for WWII film Defiance (2008). The evocative score (with violin solos by Joshua Bell) was nominated for the Best Score Oscar. He only composed a couple of scores in 2009, one being Duplicity with director Tony Gilroy, who previously directed Michael Clayton. His collaboration hit a new peak with the first-rate score to the Shyamalan film The Last Airbender (2010). Interestingly as Shyamalan’s films get worse critically, the Howard scores get better. Howard continued variety is yet again shown in scores like Water for Elephants (2011) and the roots of a franchise in The Hunger Games (2012). His most recent scores include Snow White and the Huntsman (2012) and The Bourne Legacy for director Tony Gilroy. With no sign of slowing down, Howard continues to pump out a bunch of scores a year, with generally mixed results. Personally, some of his output recently isn’t as strong as in the past, but there are always moments in his scores that are great. His choices are interesting yet for most moviegoers his style is not apparent. James Newton Howard is a great chameleon when he wants to be, going from a score like The Fugitive to Runaway Bride, Peter Pan to The Village. Throughout his entire career he has surrounded himself with great collaborators – recent directors that trust his work (M. Night Shyamalan at the top, Lawrence Kasdan, Tony Gilroy and recently Francis Lawrence). He also has had strong orchestrators and conductors throughout (Brad Dechter since 1986, Jon Kull since 2000 and his main conductor Pete Anthony since 1999). There aren’t as many composers that can jump from project to project like Howard does. He can do stinkers (Waterworld, The Happening, Green Lantern) and still puts out his best – and often the scores are the best parts of those films. He certainly elevates any movie he works on, and there’s still more to see.